Some books are a real labour of love. 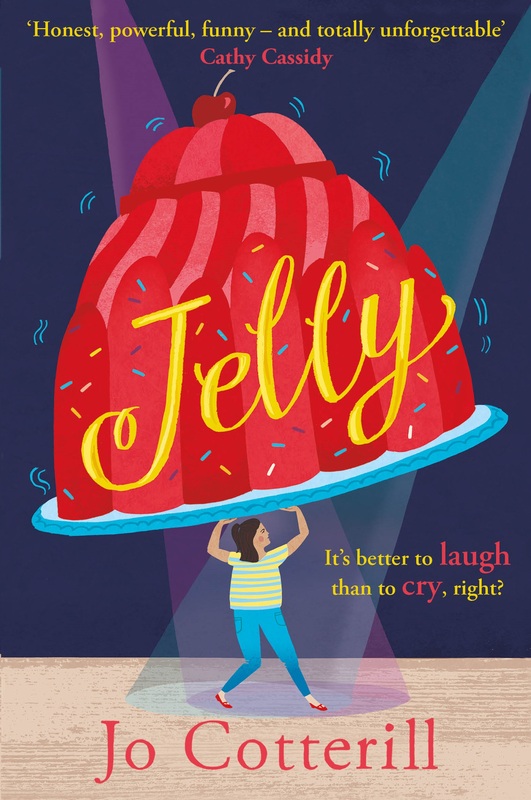 Most books are hard to write at some point in the process (for me, this happens on a regular basis), but for Sally Nicholls, writing Things A Bright Girl Can Do, it was definitely a marathon effort. And it was all worth it. Things A Bright Girl Can Do is marvellous. Set in the early part of the 20th century, it’s the stories of three young women living their lives alongside the various world-shattering events of the time. It’s so tempting to say things like, ‘the novel examines the role of women in the society’ etc., but I am resisting because basically, this is a damn good story, one you can get lost in. It’s also looong. Over 400 pages of longness, which is a hefty tome as far as I’m concerned. It sits firmly in the Young Adult category, and my gosh, it would be a great book to shove into any book-loving teenager’s hands, boy or girl. We have three protagonists: Evelyn, Nell and May. Evelyn is bright and from a privileged family, but because this is 1914, she can’t graduate from university, so her parents don’t think it’s worth her going. Her future is already set: marry a nice young man (hopefully that lovely understanding Teddy she’s walking out with), have children, look after the house. It’s easy to see how Evelyn is trapped and frustrated by the world around her, which doesn’t believe women are the intellectual equals of men. The suffragette movement appeals to her greatly, much to her parents’ unease. In one particular moment of rebellion, she deliberately gets herself arrested so that she can go on hunger strike like the other suffragettes. Once in prison, she discovers that hunger strike is a lot more painful and dangerous than she realised. May is gay and quite comfortable with the fact. Her mother is understanding, and also active in the suffrage movement – and a Quaker, which adds an interesting extra dimension, since I haven’t come across a Quaker family in another YA book (I’m quite sure there ARE some, but I haven’t found them). May is super-confident, interested in all kinds of things and people, and quite single-minded when it comes to getting what she wants. When she falls in love with Nell, a girl from a working-class family who dresses like a boy, she makes sure she gets her, in a really rather touching scene. Nell is perhaps the most intriguing of the protagonists, having never felt comfortable being a ‘girl’ in terms of what society means. Unsure of herself, and from a large family with significant money worries and a sick younger brother, Nell knows exactly what her responsibilities are: to get a job and help support her family. She’s grown a hard shell in order to survive. The book is full of real historical events, meticulously researched and seamlessly woven into the narrative. Of course the single biggest event to happen is war, and what had never occurred to me was just how financially crippling it was to families already struggling. Men and boys (and the book also includes a storyline about a character who signs up even though he’s underage) who went off to war sometimes didn’t get paid for several weeks, leaving their families in serious trouble. In one particularly distressing scene, Nell is forced to consider the workhouse. There’s more than one distressing scene, but then life is harsh, and Sally certainly doesn’t sugar-coat reality. Balancing the historical weight and the tragedies, though, are wonderful, hilarious scenes such as the section where May’s mother refuses to pay tax because she doesn’t have a vote. As a consequence, the bailiff serves her with a notice saying she has six weeks to find the fifty pounds she owes before they take furniture and possessions to the total amount. (May’s mother does have the money; she just refuses to hand it over on principle.) To ensure they don’t do a runner, the bailiff actually comes to live in May’s house for the six week period, sleeping on the sofa and making meat-paste sandwiches and generally being quite affable. Until the time’s up, and the house is systematically emptied. There is so much in this book, which covers the period 1914-1918: history, feminism, Quakers, war, poverty, sexuality, gender issues, stereotypes, social expectations, racism… But Sally’s trademark short chapters really help the reader to pace themselves, and the constant switching of perspective keeps you gripped. It’s an extraordinary achievement, and, what’s more important, a highly enjoyable read. Packed full of characters to root for (Oh, Teddy!!) this is a truly wonderful epic novel. If you read it in the bath, you will eventually get very cold and wrinkled. Trust me.